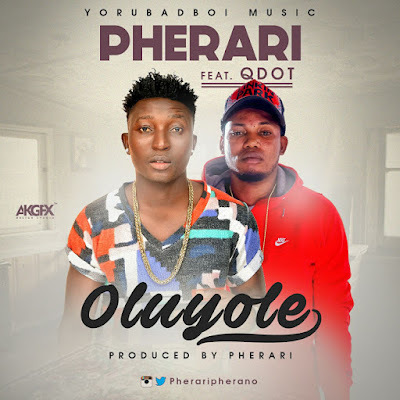 Pherari who grew up At OLUYOLE city in ibadan return back home with a Brand new single repping his home town, the Lagos, surulere based artiste shows off his capability at his very high standard of good music. Two of the men who carried out attacks in Brussels on Tuesday have been named by Belgian media as brothers Khalid Brahim, El-Bakraoui. The RTBF broadcaster said the pair were known to police. 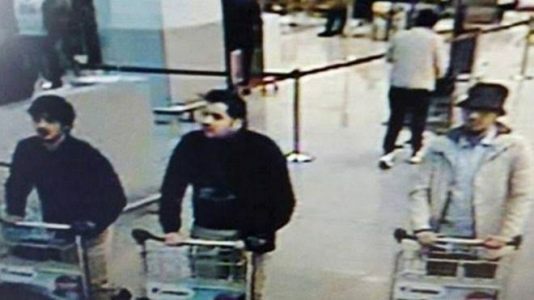 It is believed at least one was among three suspects seen in a CCTV image at Zaventem airport. The Pharaohs of Egypt will fly direct into Kaduna on Wednesday from Cairo, two days before the Africa Cup of Nations qualifying fixture against Nigeria on Friday, March 25, according to a report by ThisDay. The first of the two Group G fixtures between the Nigeria and Egypt will take place at the Ahmadu Bello Stadium, Kaduna on Friday. Nigeria Football Federation (NFF) sources revealed Monday that the Egyptians have already informed the Glass House in Abuja that they will be flying in aboard their national carrier, Egypt Air. 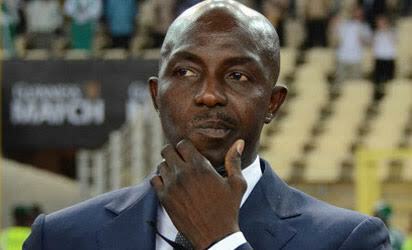 Egypt possesses European football stars like Mohamed Salah of AS Roma, Arsenal's Mohamed Elneny, Mahmoud Trezeguet of Anderlecht, Ahmed Hassan Kouka of Sporting Braga Portugal but Super Eagles coach Samson Siasia believes his players have what it takes to defeat the Pharaohs on Friday. 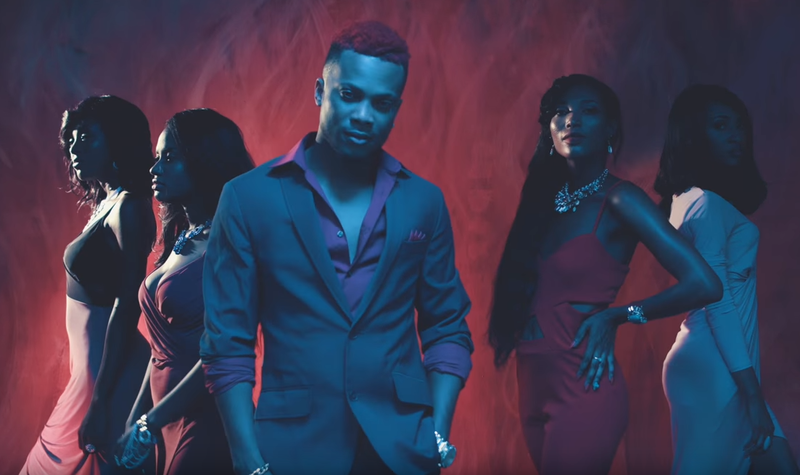 “Here is the Steaming hot new video “Superwoman” from Black Diamond, Wande Coal, which happens to be the third track off his latest album, Wanted.The video centres around a man who will do anything to keep his mate (even the illegal), because she is his superwoman. 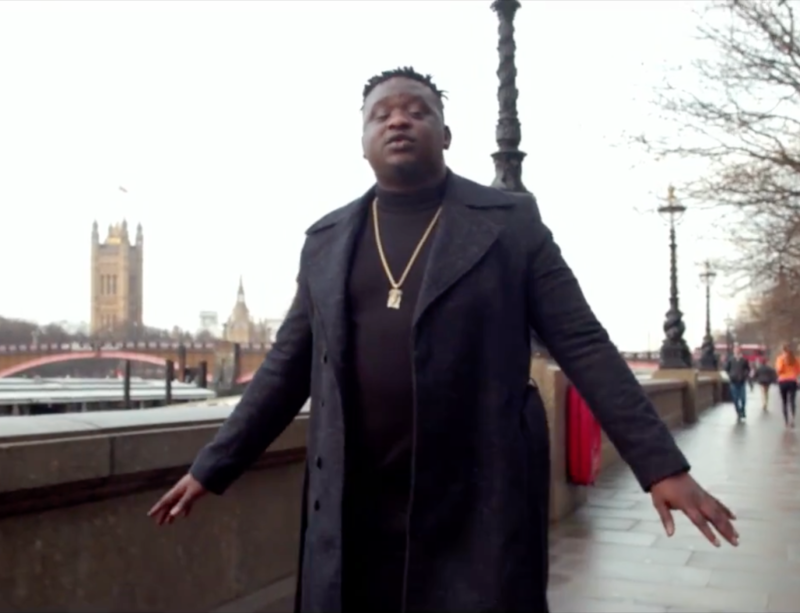 Once again, Wande Coal delivers top-notch content to the delight of music lovers by going a step further with this one. “It’s Truly a reality that one of the finest Nigerian R&B Pop Singer, Miebaka Asabuja.”Mi2″ The same girl, Short Aboki crooner is back with his new hit Single -titled, IYAWO-MI, under the stables of G-Asabuja entertainment and Hypodrum ent. Music is Food to the Soul! 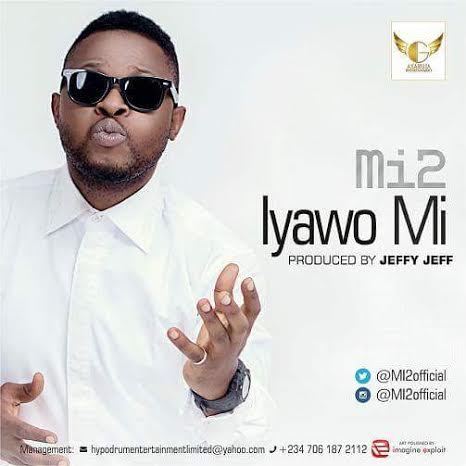 Enjoy this African rhythm from Mi2, Produced by Jeffy Jeff Asabuja.ENJPOYMi2 – Iyawo Mi (prod. Jeffy Jeff) “It’s Truly a reality that one of the finest Nigerian R&B Pop Singer, Miebaka Asabuja.”Mi2″ The same girl, Short Aboki crooner is back with his new hit Single -titled, IYAWO-MI, under the stables of G-Asabuja entertainment and Hypodrum ent. Music is Food to the Soul! 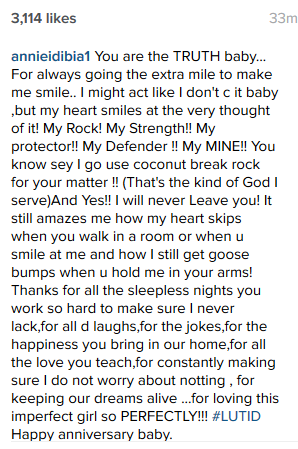 Enjoy this African rhythm from Mi2, Produced by Jeffy Jeff Asabuja. 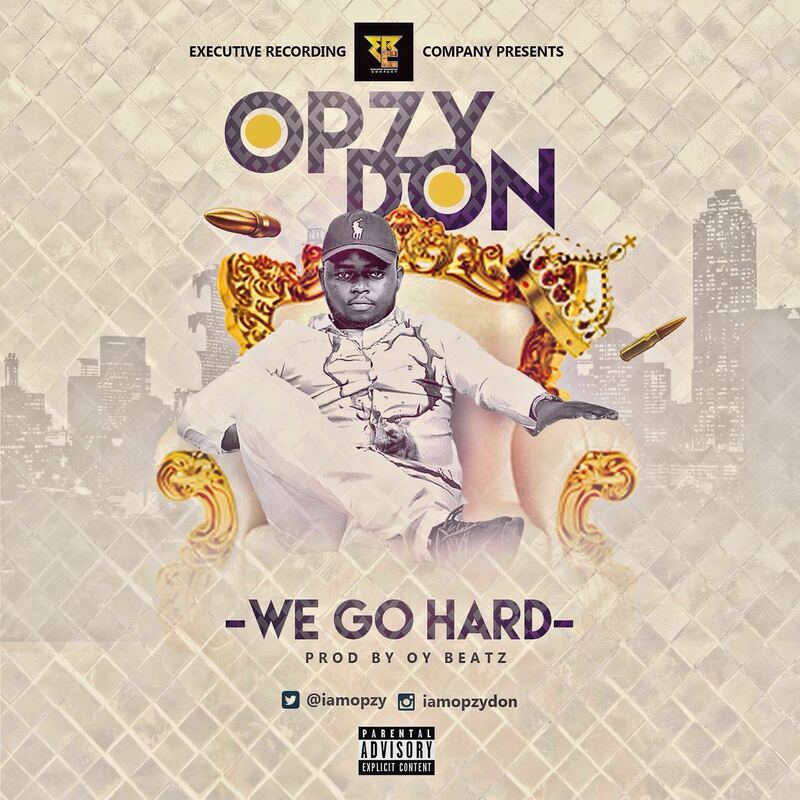 Opzy Don is out with a nice tune titled ‘We Go Hard ‘. This is a mid tempo lovely put together song that was produced by OY. 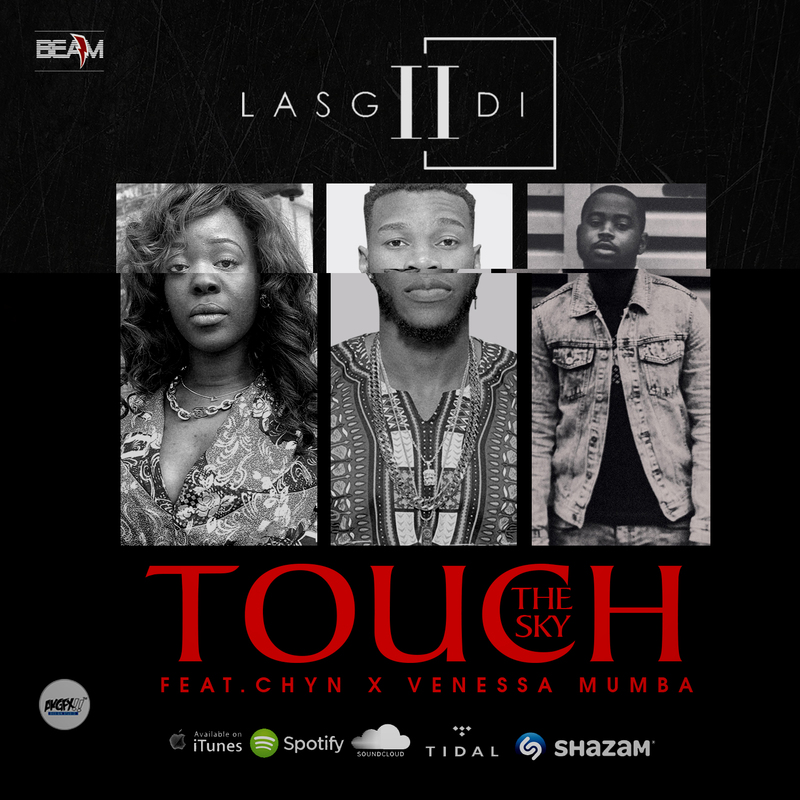 Laced with heavy instrumentals and nicely put together lyrics with a strong vocal input, this track will definitely set the clubs on fire as a club starter. The track is released under his self-owned imprint – E.R.C (Executive Recording Company) as the first official single under the label. Winner of the most recent Project Fame Talent Show, Jeff, was paired with Yemi Aladeduring the live shows of the last Project Fame to remix a hit song from the Superstar. 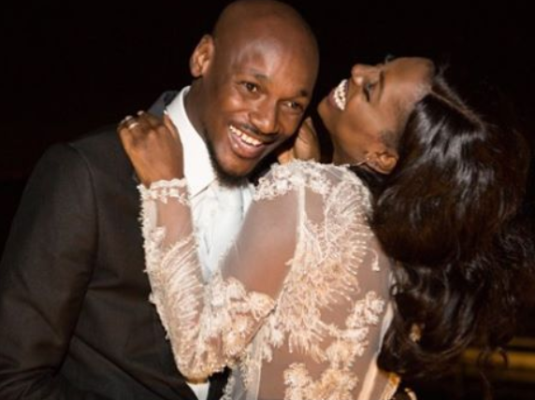 The pair performed a remix of ‘Kissing’ to the delight of the Project Fame crowd and fan base towards the tail end of the show. They have gone a step further to shoot the visuals for the awesome remix. 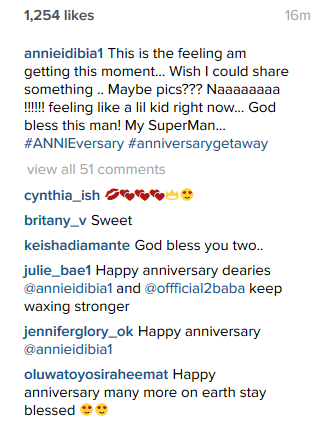 ''Love u guys.. 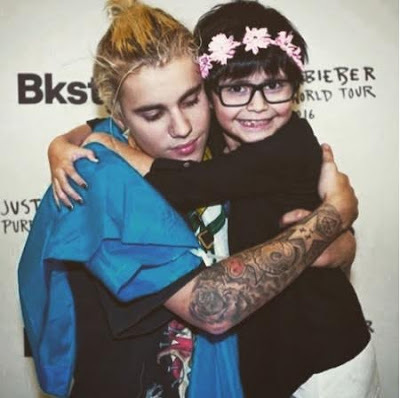 I'm going to be canceling my meet and greets. I enjoy meeting such incredible people but I end up feeling so drained and filled with so much of other people's spiritual energy that I end up so drained and unhappy..